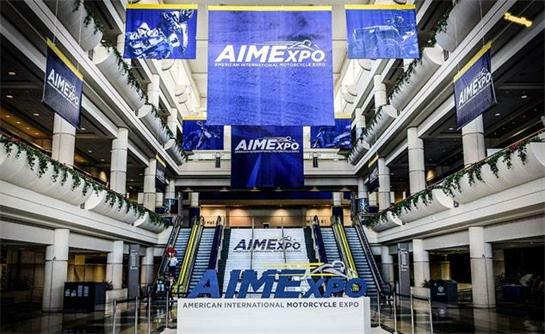 Come to see us at AIMExpo 2018!!! We are there at booth No.3350 from Oct.11 to 14 at Mandalay Bay ,Las Vegas ! Come to see us ,we happy to respond your request and questions. We are looking forward to see you! !